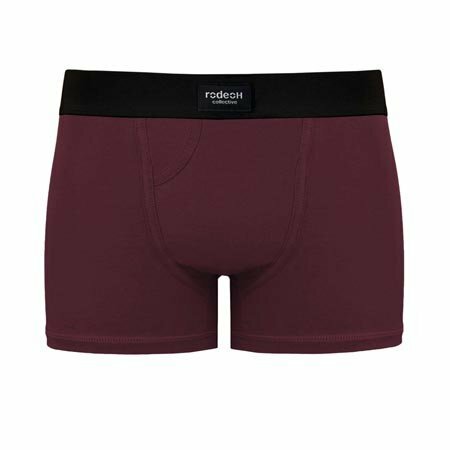 These packer-friendly boxer briefs have a secure, u-shaped pouch located behind the front panel to house your favorite soft packer. The pouch holds the packer securely in place, and keeps the packer from touching your skin, preventing irritation. They are not STP compatible. PLEASE NOTE: The waistband logo on these boxers may differ from the photo. Sometimes we get the smaller Rodeoh tag, and other times it is a larger print logo across the waist. We will not exchange due to logo appearance on the waistband. 95% Cotton + 5% Spandex. Made With 100% Love. Due to health concerns, all sales of intimate apparel are final. Please be sure to order the correct size and color. We are not able to exchange for a different size once this item has shipped out.